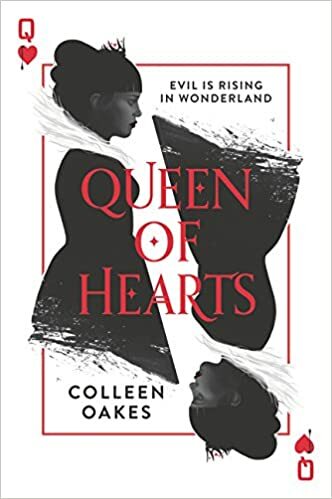 Though I haven’t read any of her books yet, I’m fascinated by Colleen Oakes as an author.I saw a book box featured all three of her Queen of Hearts books once, and so in celebration of her new series, the Black Coats, let’s look back at her other books. 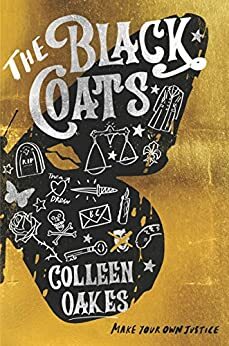 If you love retellings, you’ll love these books. Curvy wedding florist Elly Jordan has had quite a year. 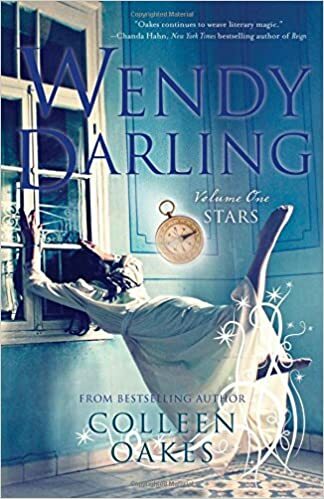 First, she had to design her ex-husband’s wedding to the mistress who split them up, and then she broke up with the hottest musician this side of St. Louis. 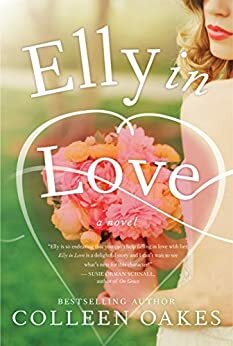 Three months have passed since then, and now Elly is primed for what promises to be the best wedding season of her life. Encouraged by her loyal friends (and one pushy coworker), Elly considers opening a chic flower boutique uptown when BlissBride, a popular wedding reality show, asks her to design the wedding of a famous – make that infamous – celebrity.